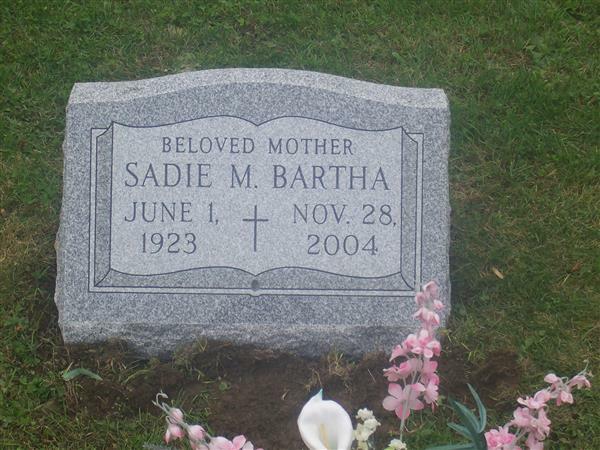 Welcome to our Memorial Photo Gallery. 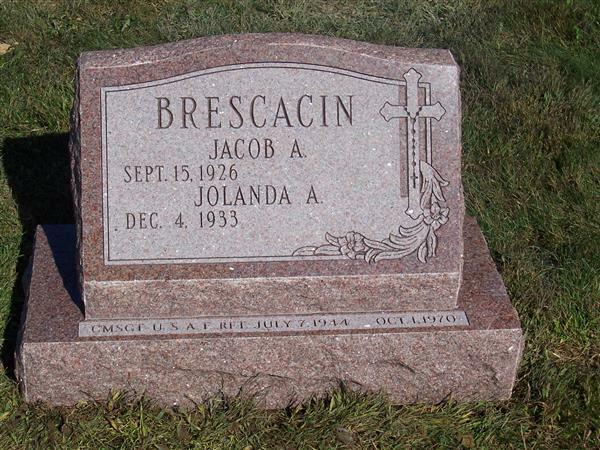 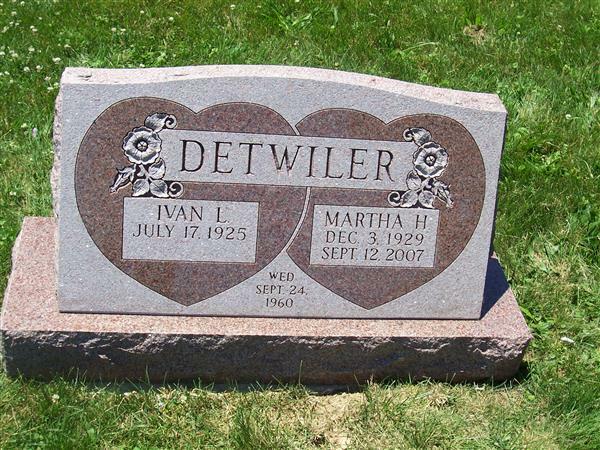 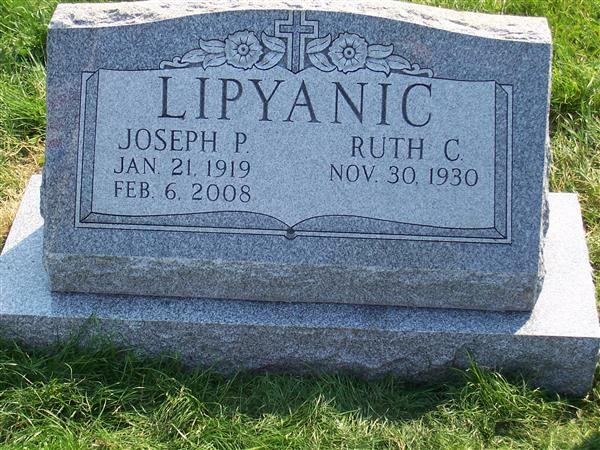 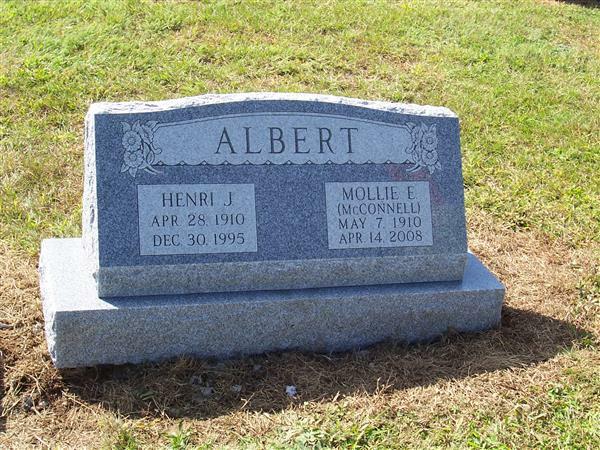 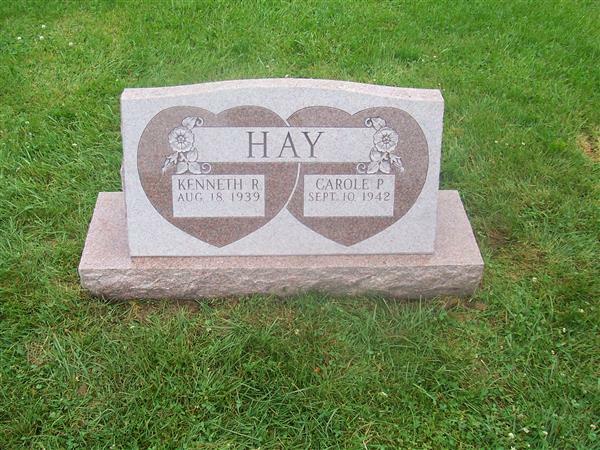 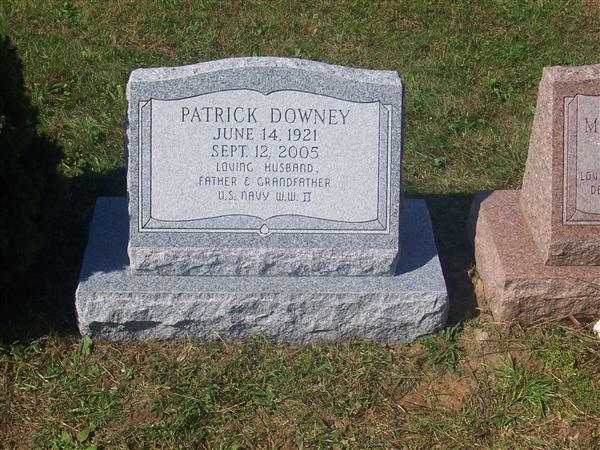 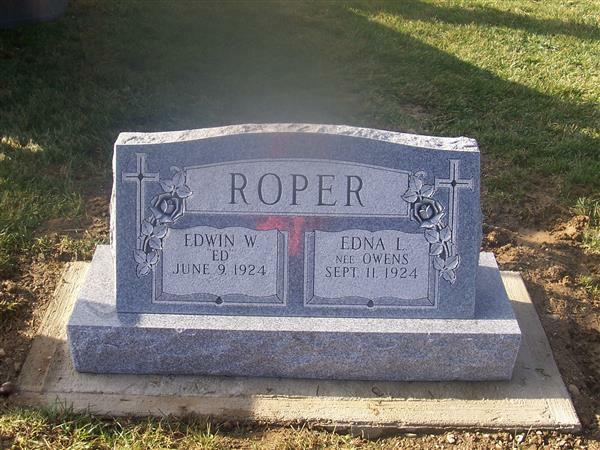 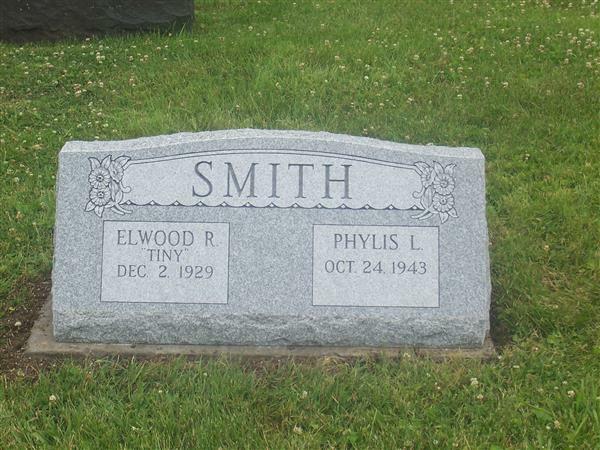 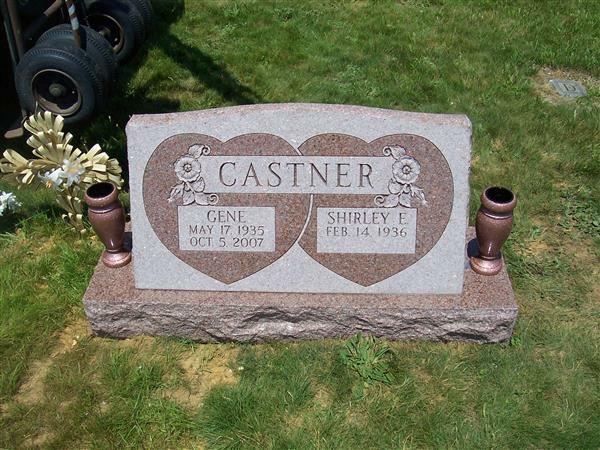 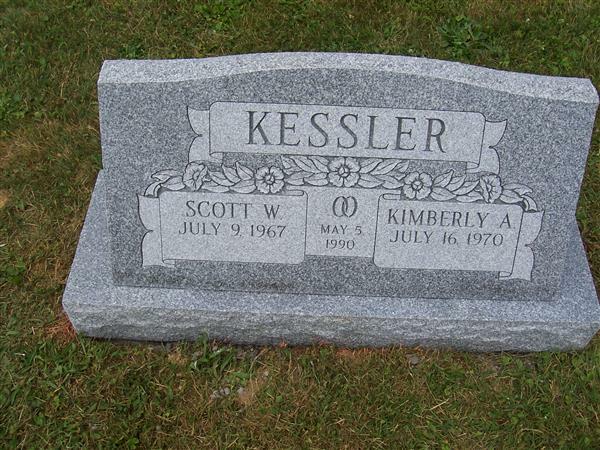 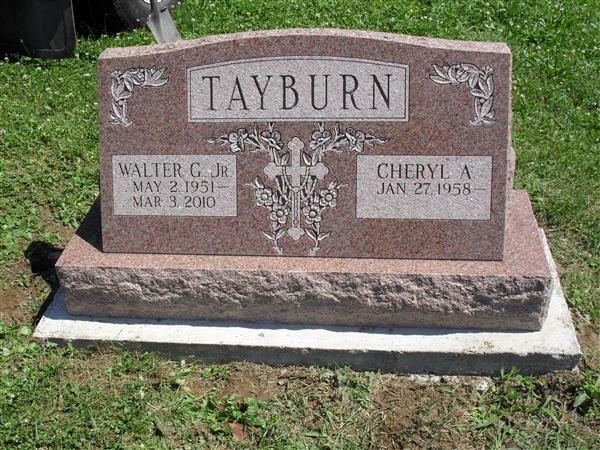 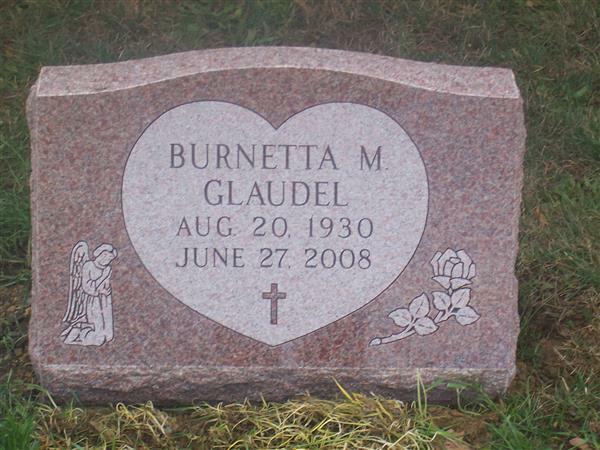 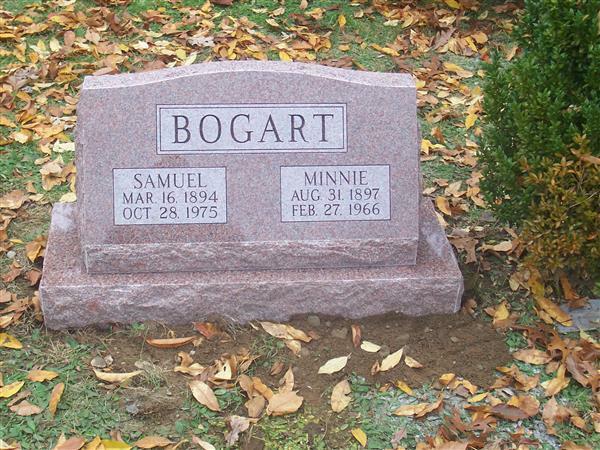 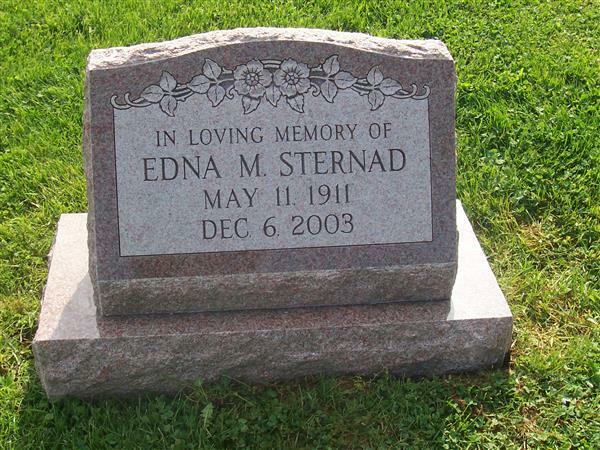 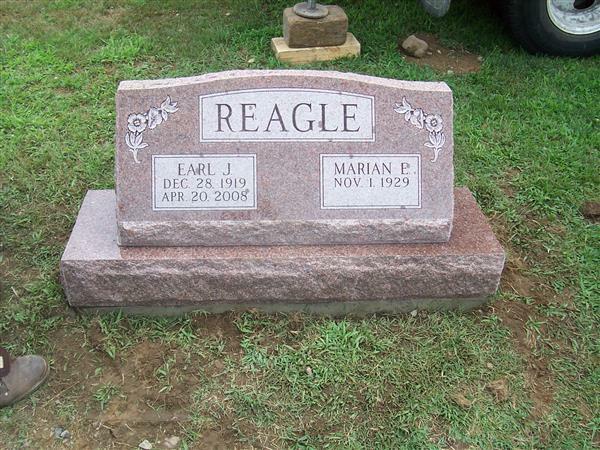 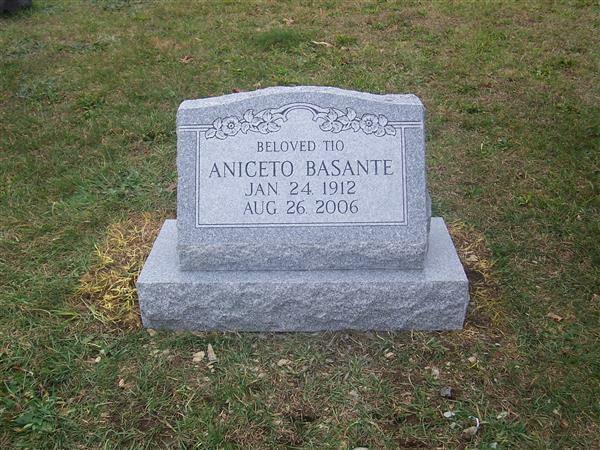 You have the options to choose different styles of memorials and view our previous work. 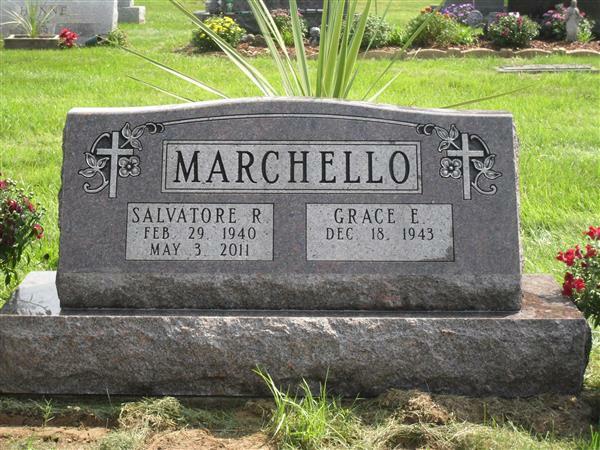 If you have any questions or would like to request additional information regarding memorials or services please contact us.